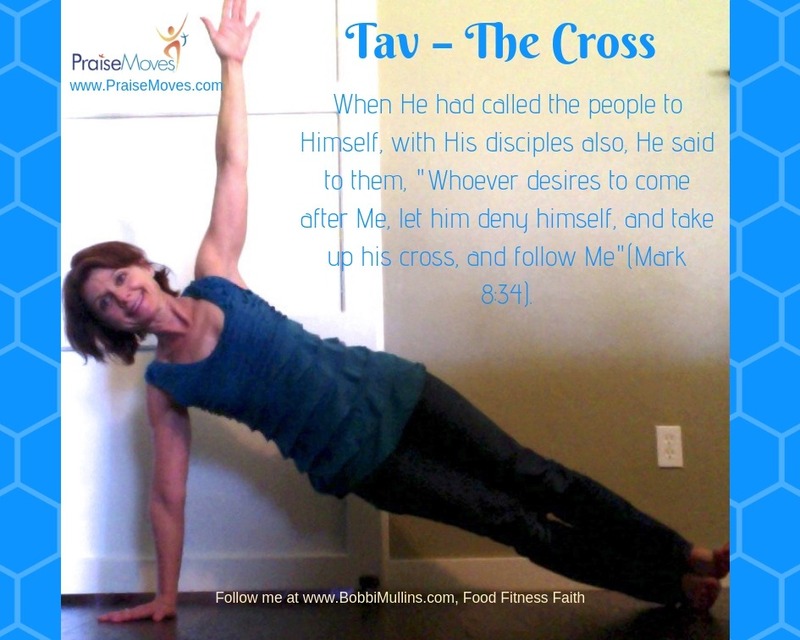 PraiseMoves® is a Christian alternative to yoga that incorporates scripture with stretching and strengthening postures. 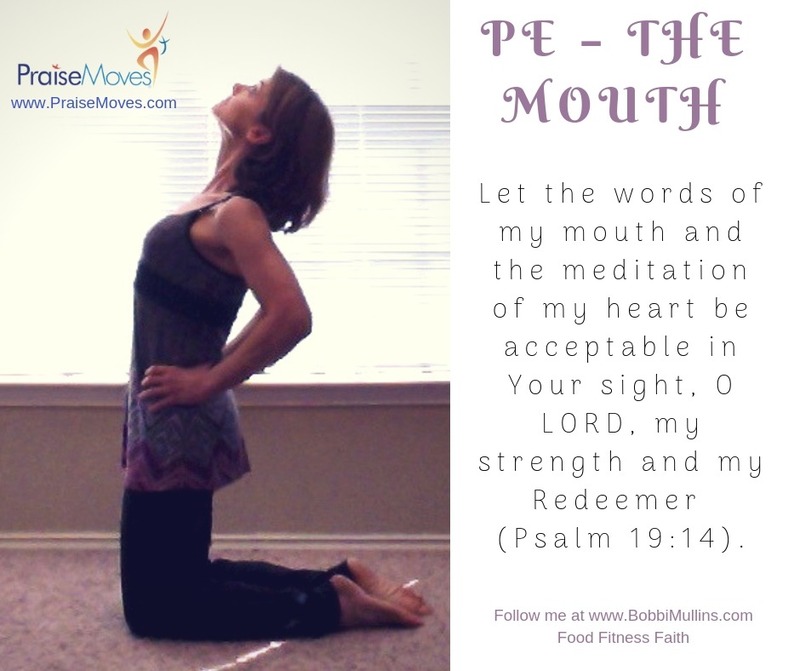 Each posture has a Biblical name and a corresponding Bible verse, on which we meditate as we hold the posture. Classes can vary, but they typically begin with a short, low impact or stretching warm-up, followed by a standing series and a floor series. There are over 130 postures, so don’t worry about getting bored! Sometimes, I add aerobic intervals and/or weight training segments, as I try to tailor my classes to meet the needs of those taking them. 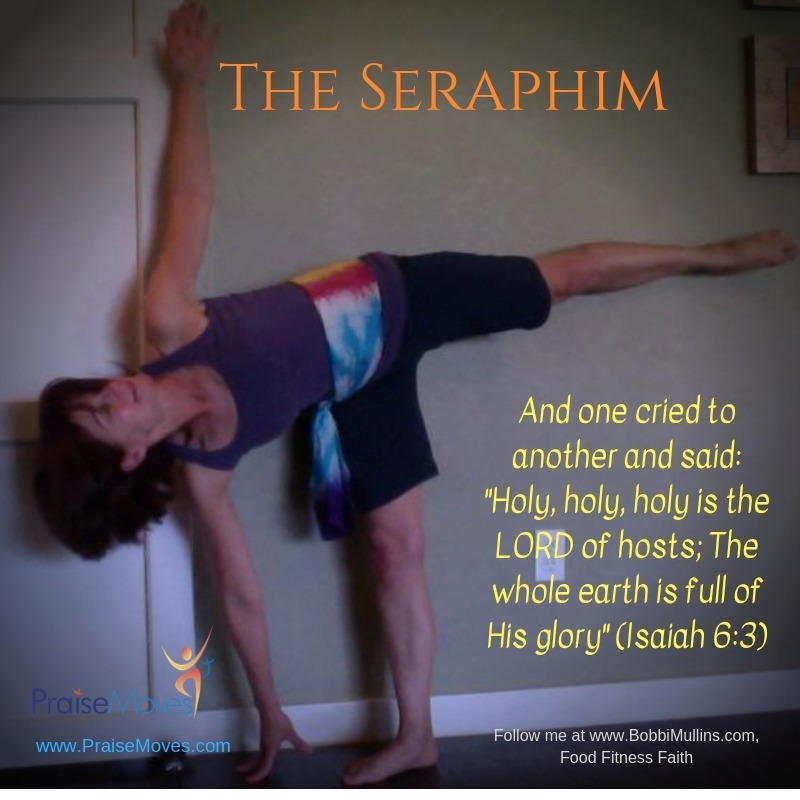 Scroll down to see some postures demonstrated. In addition, there are over 100 Scripture Sequences. These are longer scriptures and prayers to which a number of postures have been connected to produce a flow-through movement. We often include one or more Scripture Sequences in our classes, depending on the length and theme of the session. 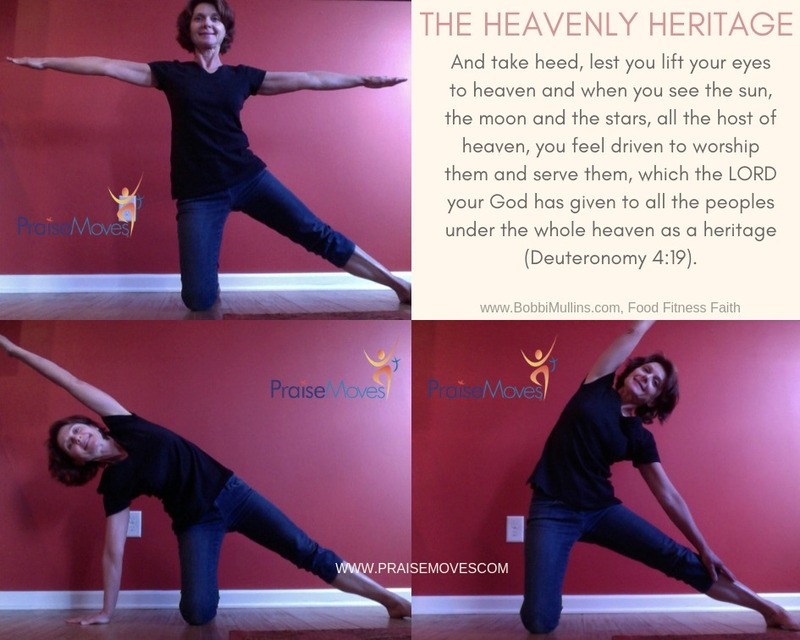 We always end the PraiseMoves® class with a period of rest, relaxation, and meditation on a devotional or scripture reading. 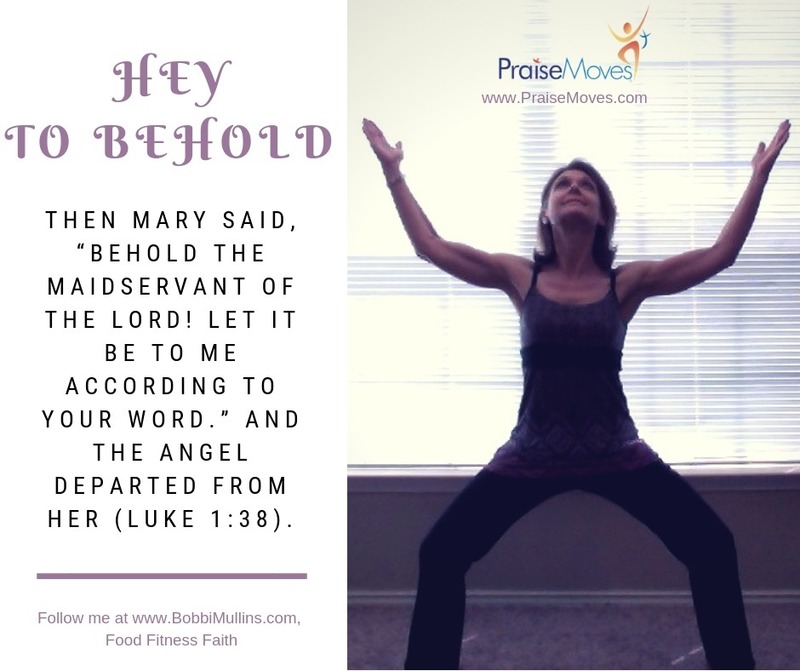 PraiseMoves® Gold is an alternative version that provides modifications for seniors or those with limited mobility. It’s also a great class for beginners and those who have done little stretching or exercise in the past. Modifications can include the use of a chair and options for all standing postures, to avoid getting up and down from the floor, which can be difficult for some people. I recently got certified to teach the brand new PraiseKicks® program! PraiseKicks® takes kickboxing to a new level. 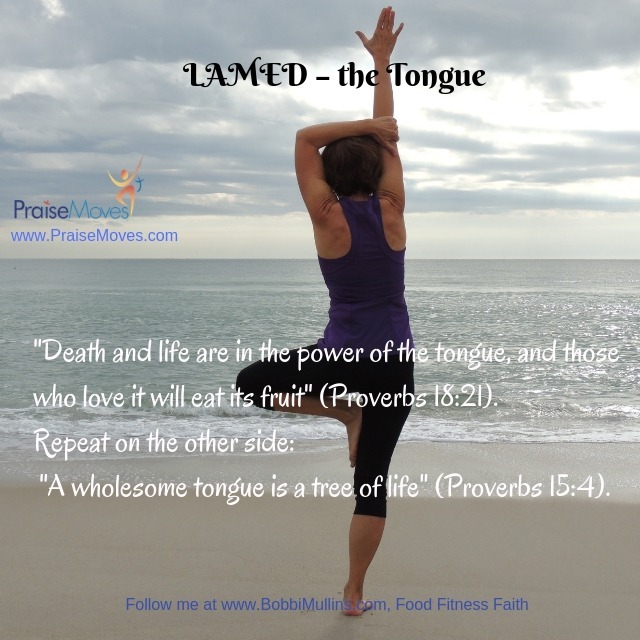 As we review each move, we also learn an empowering Bible verse that goes with it. Then we combine moves into a high energy workout. I’ve been adding this to my PraiseMoves warmups, for those who are interested in burning a few more calories. We can go easy, or amp it up—your choice. 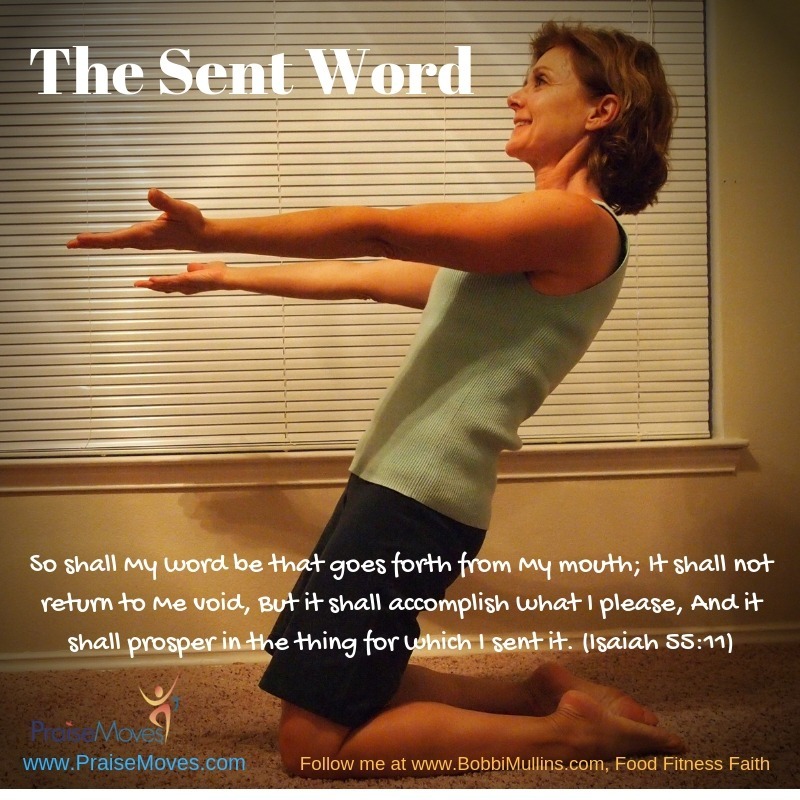 PraiseMoves® postures and Scripture Sequences are under copyright, and PraiseMoves® is a Registered Trademark of PraiseMoves, LLC. 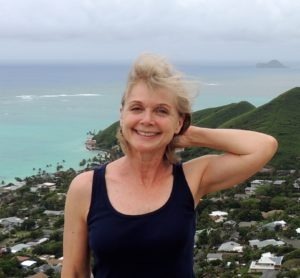 30-minute INTRODUCTORY private class: $15 special rate!